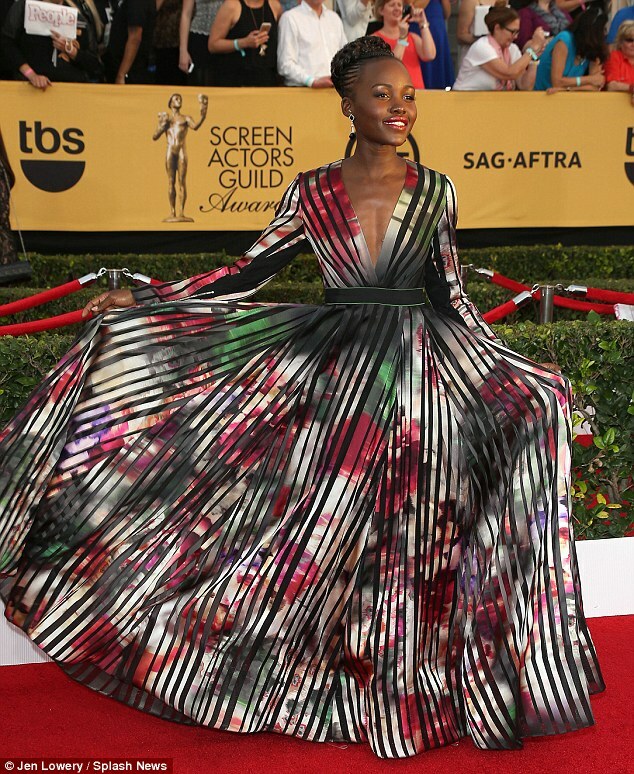 Welcome to NikkyNaz Blog : LUPITA NYONG'O ROCKS BRAIDS TO THE SAG AWARDS- HIT OR MISS? LUPITA NYONG'O ROCKS BRAIDS TO THE SAG AWARDS- HIT OR MISS? Her dress is by Elie Saab. What do you think?